Xiaomi made its latest flagship official. Just don't expect the Mi 8 to stand out from the outside. Although this phone is an absolute beast on paper, Xiaomi didn't exactly invest too much in the look and feel of the Mi 8. It looks just like Apple's iPhone X. Many phones have notches and dual-camera setups, but the Mi 8 doesn't present them in a unique way. Getting past its appearance, the specifications are where Xiaomi went above and beyond. The Mi 8 stacks up nicely against every other flagship on the market today. It has Qualcomm's Snapdragon 845 to rip through apps, and the 6.21-inch Full HD+ (2248×1080) OLED display is custom-built by Samsung. The dual-camera setup around the back pairs together two 12MP lenses. Based on DxOMark's testing, the Mi 8 has a better overall camera than Apple's most advanced iPhone ever. Impressive to hear, but we'd like to see that for ourselves. For selfies, the Mi 8 is loaded with a 20MP camera backed by artificial intelligence. Apparently the front-facing camera can analyze an individual's face for portrait mode and beautification. 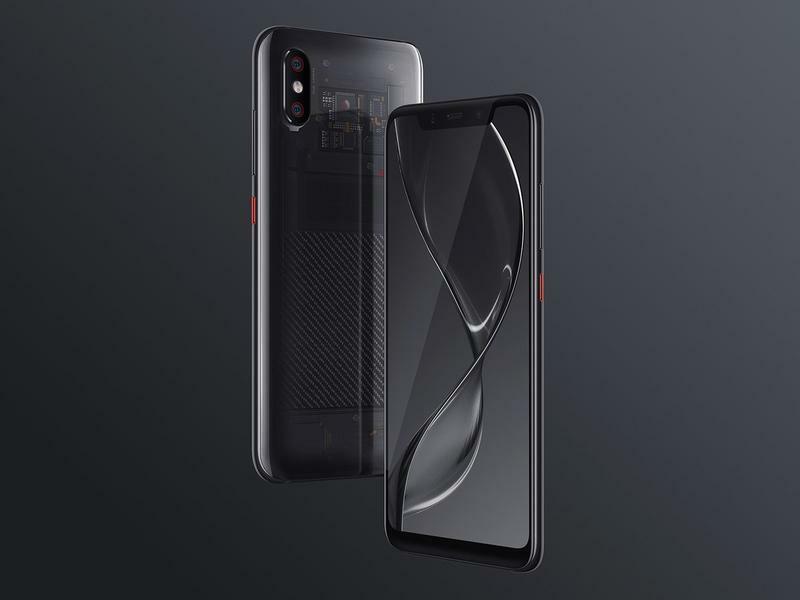 Xiaomi also gave the Mi 8 a dual-frequency GPS. In case you care, that means the accuracy of your location is twice as good. But the company is still avoiding the headphone jack. Owners of the Mi 8 will need to use a USB-C adapter or embrace Bluetooth for their external audio needs. To our surprise, the Mi 8 is also joined by two additional models. The Mi 8 Explorer Edition packs innovative features that have yet to become common on the Android side. Xiaomi gave this model an in-display fingerprint scanner with pressure sensitivity as well as 3D facial recognition similar to Apple's technology. Those who pick up the Mi 8 Explorer Edition also get a transparent back to show off its innards. 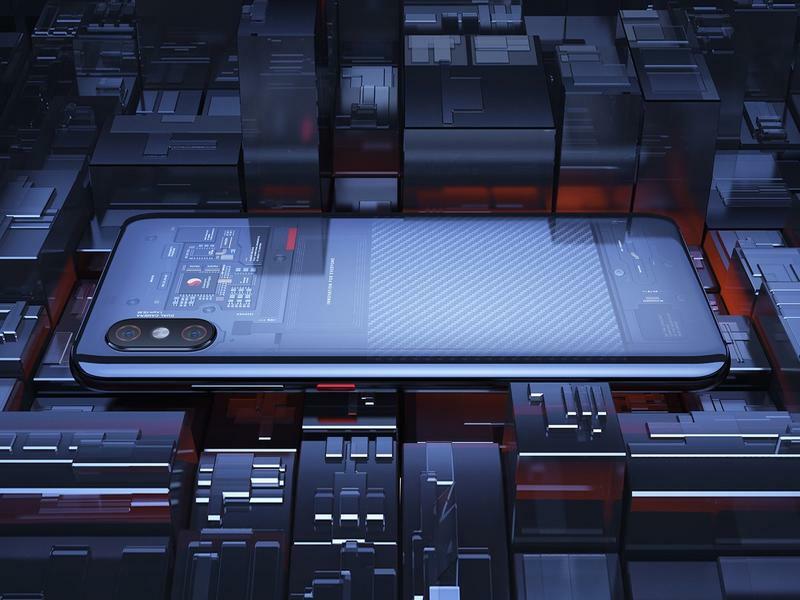 Xiaomi's Mi 8 SE, on the other hand, goes in the other direction. It's a weaker version of the flagship. Both look identical, but Xiaomi made tweaks to bring down the price but maintain a decent experience. 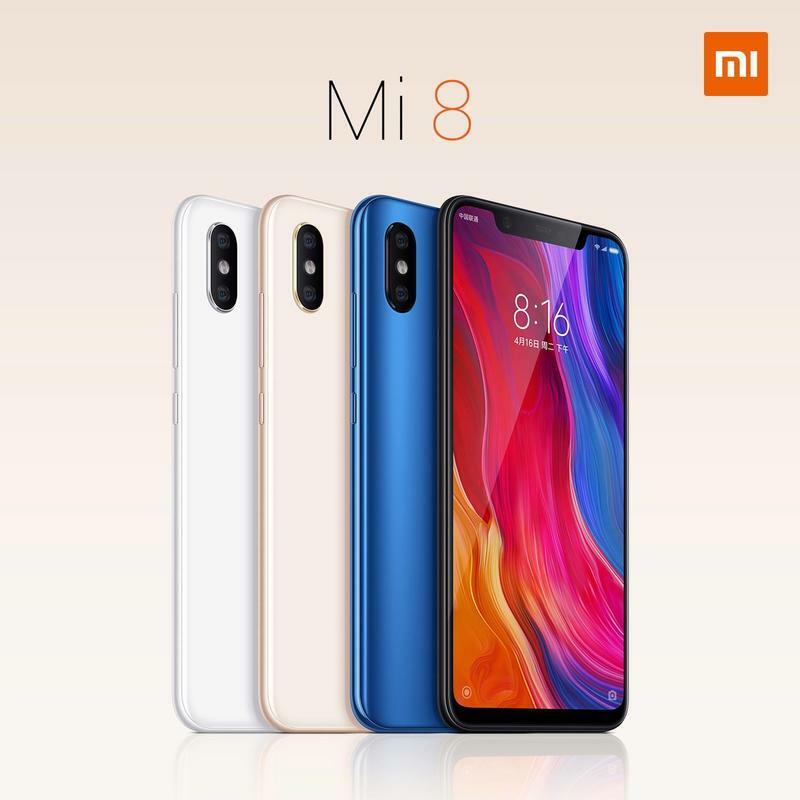 The Mi 8 SE is smaller with a 5.88-inch display and slower with a Qualcomm Snapdragon 710 processor. However, Qualcomm's new Snapdragon 700 series should be good for better-than-average performance. The chip is actually making its global debut inside the Mi 8 SE, so we'll get our first look at how the Snapdragon 710 handles real-life usage. Xiaomi won't be releasing all three models at the same time. 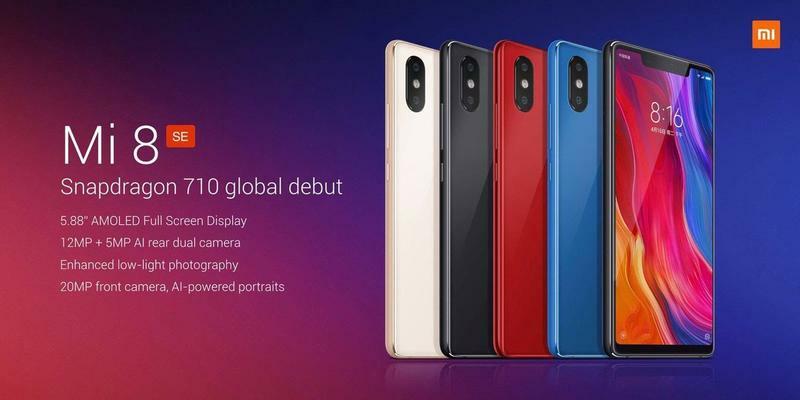 The Mi 8 will be sold in China beginning on June 5, and the Mi 8 SE follows on June 8. Meanwhile, the Mi 8 Explorer Edition doesn't have a set release date. There's also no word on when the Mi 8 or any of its siblings will land in other markets despite Xiaomi recently teasing widespread availability. If you're in China or another market where the Mi 8 will eventually be sold, the flagship is priced at around $421. 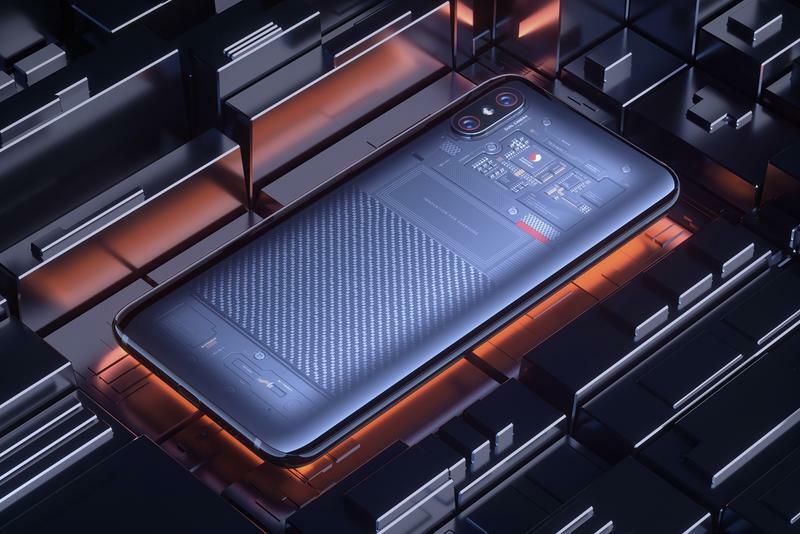 The Mi 8 Explorer Edition will set you back $577, but the Mi 8 SE is a much lighter $281. No surprises there as Xiaomi's products are consistently among the most affordable around.